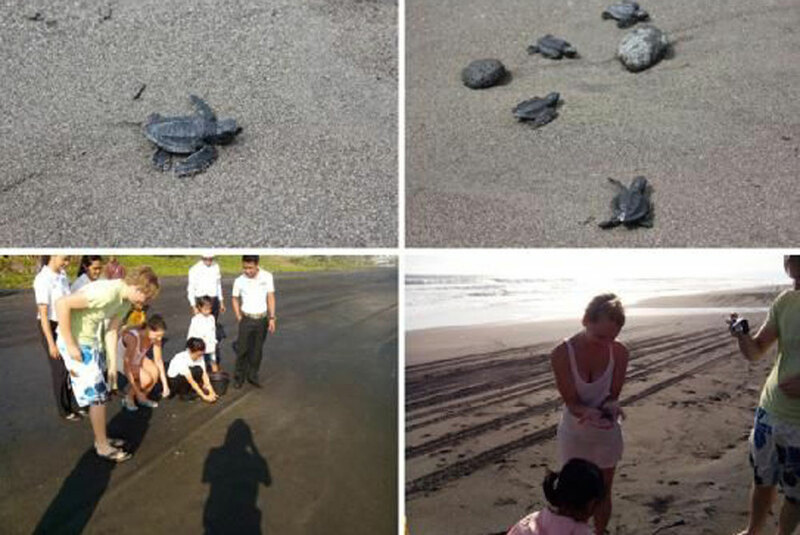 Imagine getting away from the tourist masses and enjoying the stunning natural beauty of Bali. 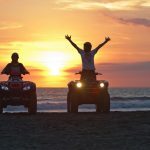 Now imagine doing it in a fun and exciting way, and watching the spectacular and dramatic sunsets that Bali has to offer without being part of a crowd of hundreds. 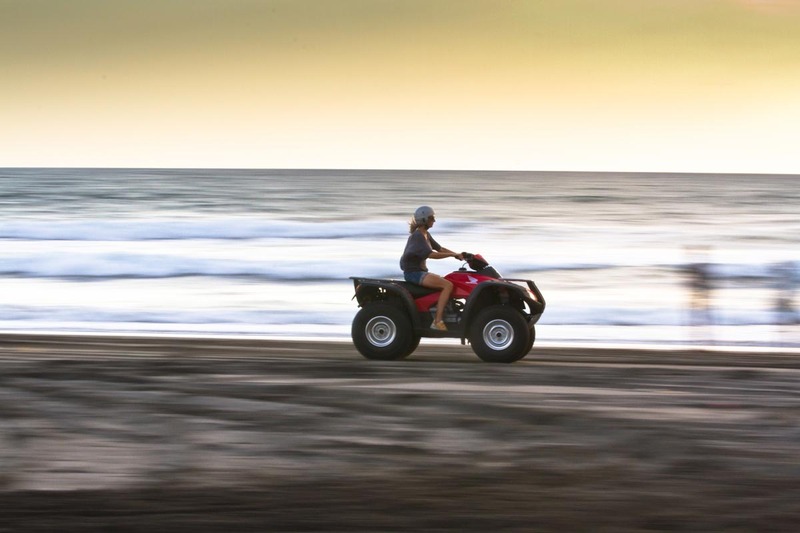 Combine this with the thrill and excitement of a quad biking adventure and you’ll find yourself enjoying an experience that simply can’t be beaten. 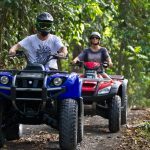 Bali Island ATV are Bali’s leading providers of ATV quad biking tours in Bali. 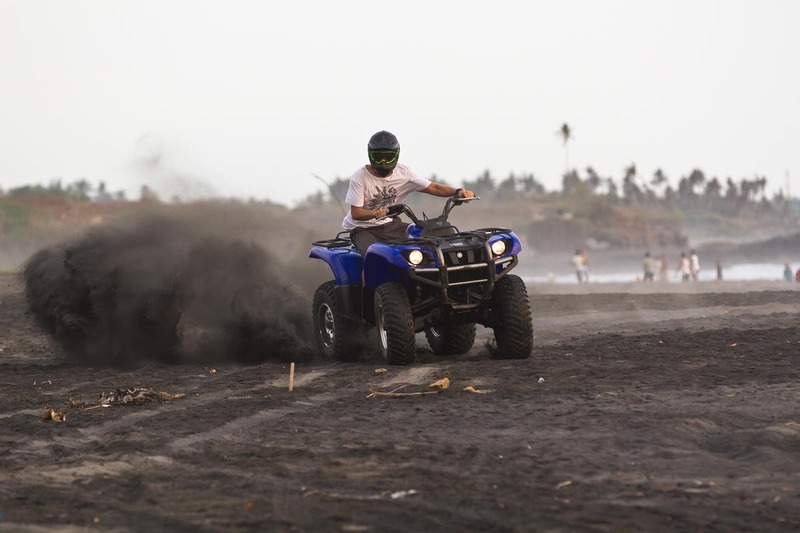 Based on the shores of the stunning black sand Yeh Gangga Beach, you’ll discover a whole different side to Bali, away from the tourist crowds of areas such as Kuta, Legian and Seminyak. 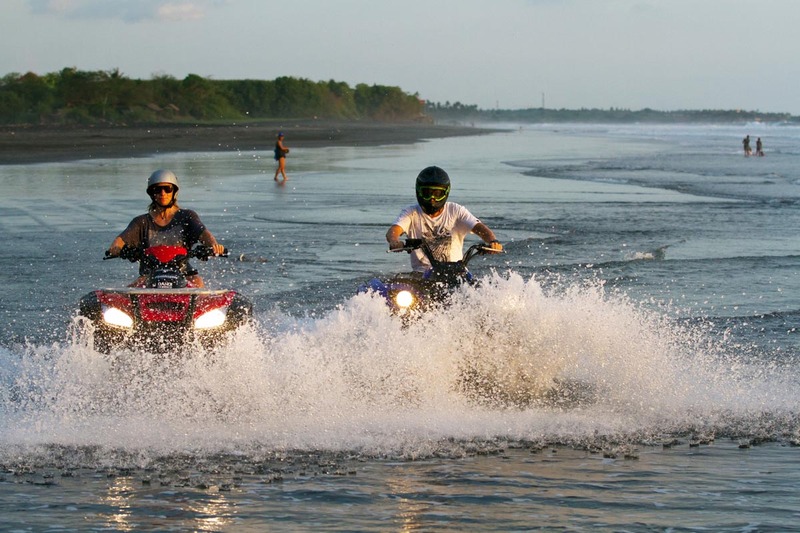 Yet Yeh Gangga is only a 45-minute drive from Seminyak; a whole world of exploration is within easy reach. 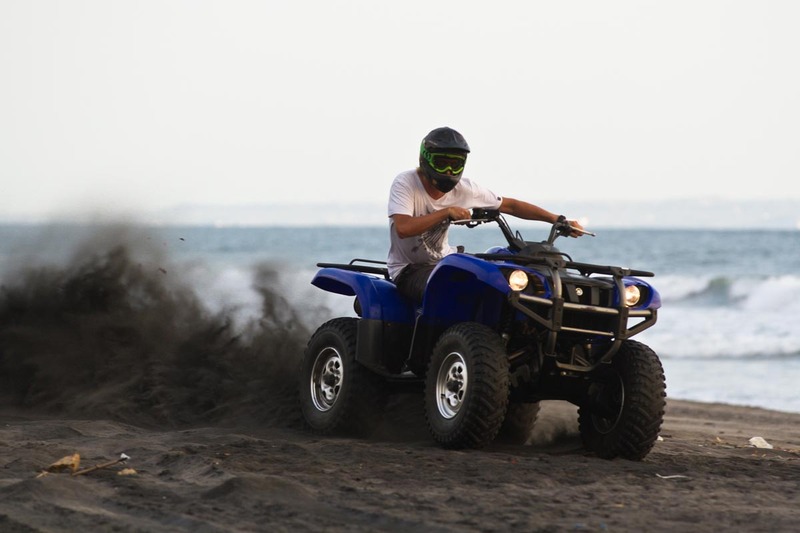 Bali Island ATV provide unbeatable tours with fantastic guides and excellent quad bikes. 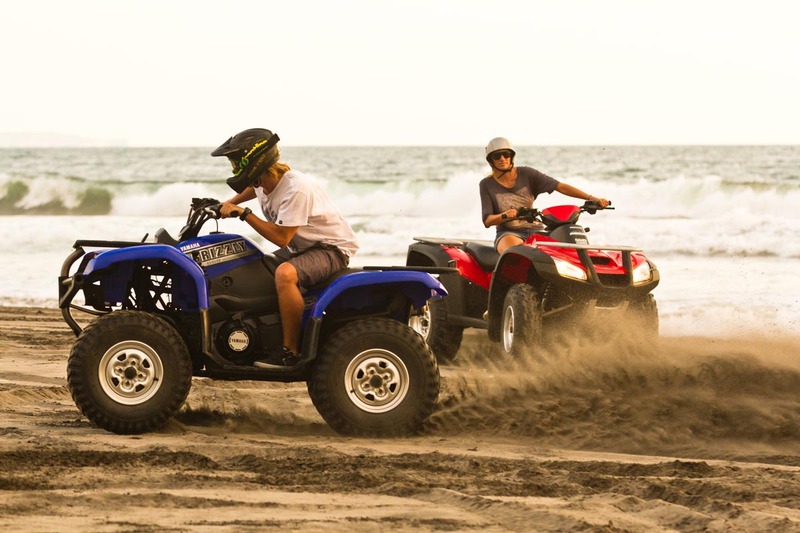 Their quads bikes are the newest and biggest on the island, ranging from 500CC to 700CC. 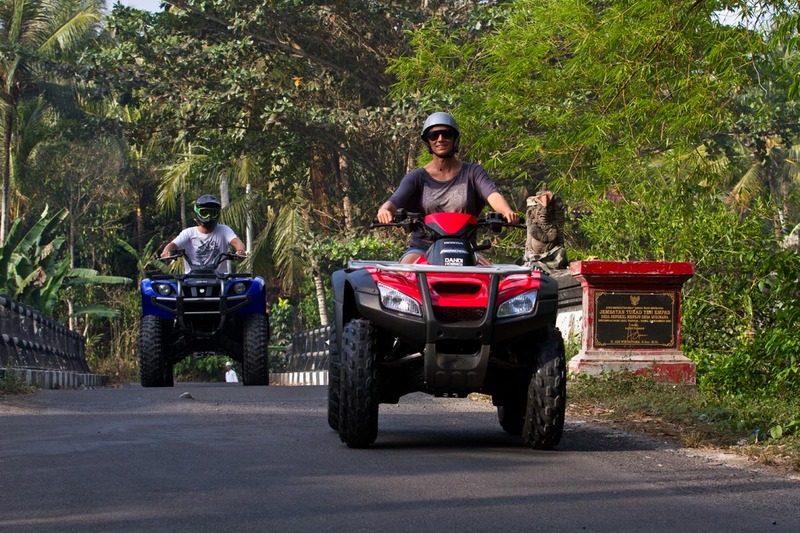 They are fully automatic, and so easy for everyone to ride after a quick briefing by the experienced guides. 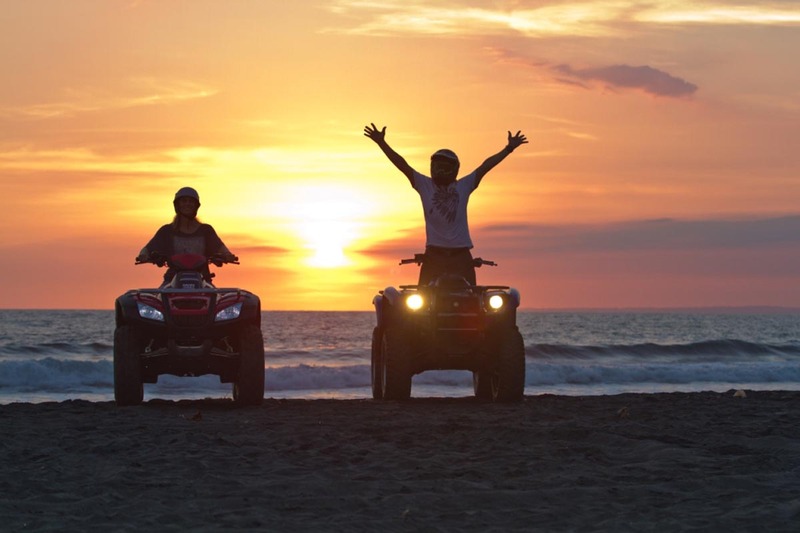 The bikes are designed to be ridden solo, or with a passenger – there’s plenty of room for two people on a bike should you wish to simply sit back and enjoy the view! 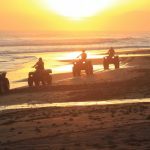 Bali has unbeatable sunsets and the Sunset Tour offered by Bali Island ATV is a truly unbeatable way to soak up the atmosphere and views. The tour will take you through a variety of landscapes. 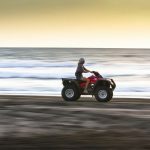 Speed along the deserted Yeh Gangga Beach, as the waves crash behind you and you splash through fresh water streams. 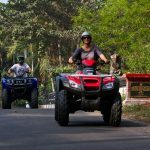 You’ll also visit Yeh Gangga village; taking the time to ride slowly through the streets, admire the well kept local houses – each it’s own complex of buildings complete with temple. You’ll also notice how village life centres around the many local warungs – open fronted roadside shops and eateries. Yeh Gangga is surrounded by rice paddies and palm groves, providing captivating tropical scenery. As you travel through the narrow tracks amongst the rice rustling gently in the warm breeze, witness farmers tending to their crops using farming practices little changed for hundreds of years. 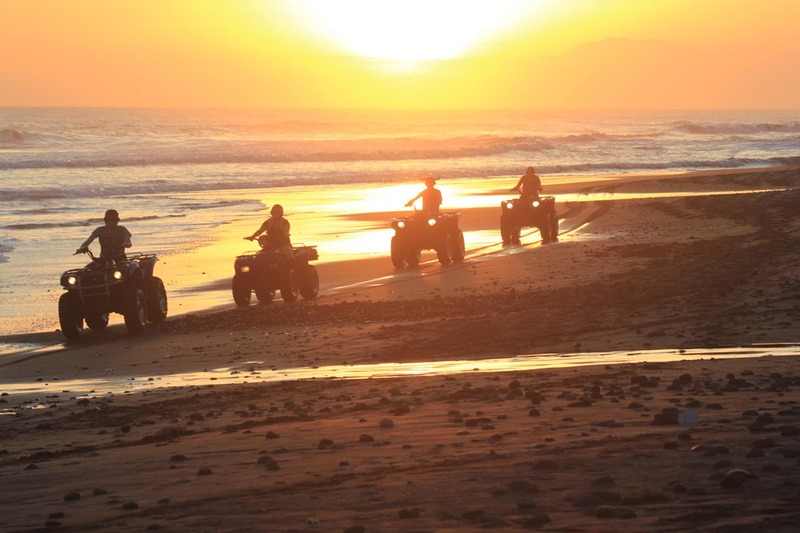 You really will be in a different world and experiencing a whole other side to Bali. 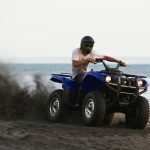 Bali Island ATV pride themselves on providing excellent customer care, from the moment of booking until you leave at the end of your sunset adventure. 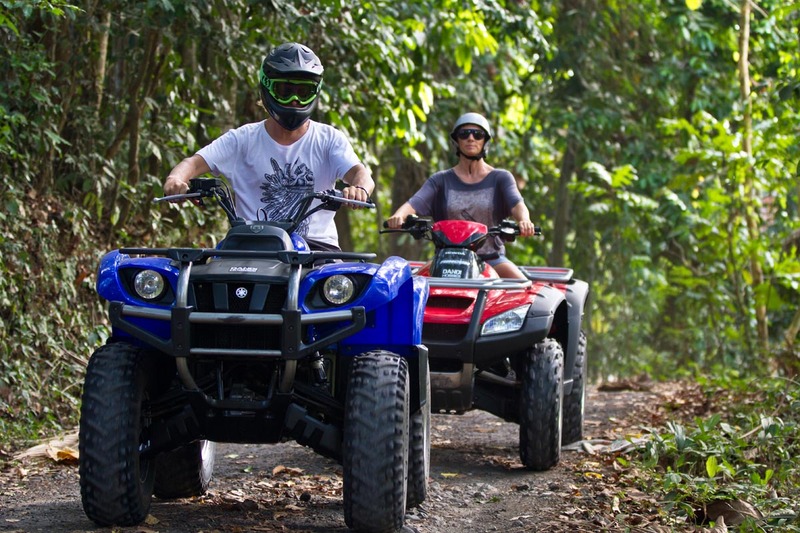 Not only will you be well looked after, Bali Island ATV takes excellent care of their quad bikes. 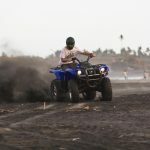 Undergoing a regular schedule of maintenance, by internationally trained mechanics, you can be sure that your bike is going to be working well and safe to ride. Further assurance comes from the schedule of mechanical checks by international engineers. 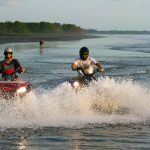 You’ll be guided on your adventure by experienced and knowledgeable English speaking guides, who will give you any instructions and help you need for the bikes, and also be delighted to tell you about the local area. 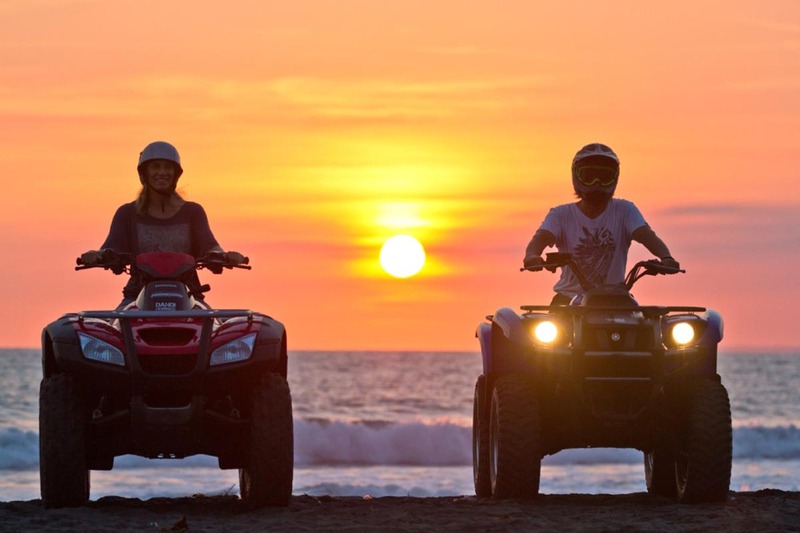 Book directly to ensure the best rates and unbeatable customer service, and enjoy an adventure you’ll never forget on your next Bali holiday. Day time tours are also available – contact us to find out more.